Casinos, ski resorts, and nightlife are Reno’s roots. With the continued rise in tourism, our team has contributed to growing the region’s attraction and revenue. We’re proud to partner with the largest market share of gaming customers in Northern Nevada. 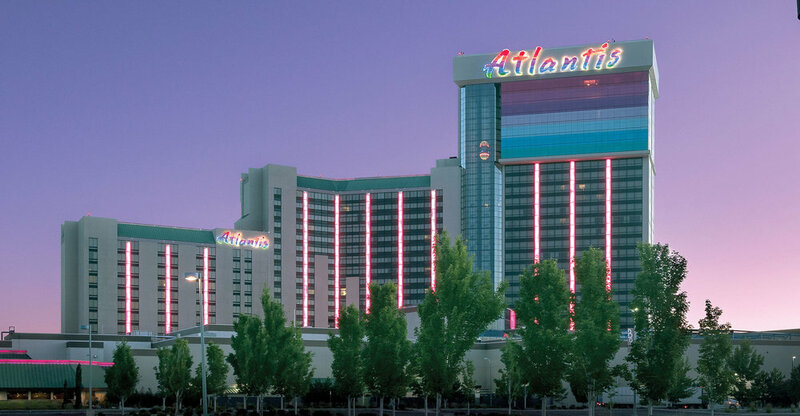 Our team completed the expansion and replacement of an obsolete and failing control system with an Alerton, state-of-the-art network system at the Atlantis Casino Resort Spa. The air quality and overall comfort were greatly enhanced. We continue to provide retrofit and ongoing mechanical and controls service to this luxury resort. As a long-term, valued client, we have worked on several upgrade and service projects at the Hyatt Regency Lake Tahoe. We have upgraded an obsolete control system to a new Alerton web-based graphics product. This allows the facilities team access to web-based graphics from any mobile device or computer on the network. Through value engineering, we improved their operational efficiency and energy savings. 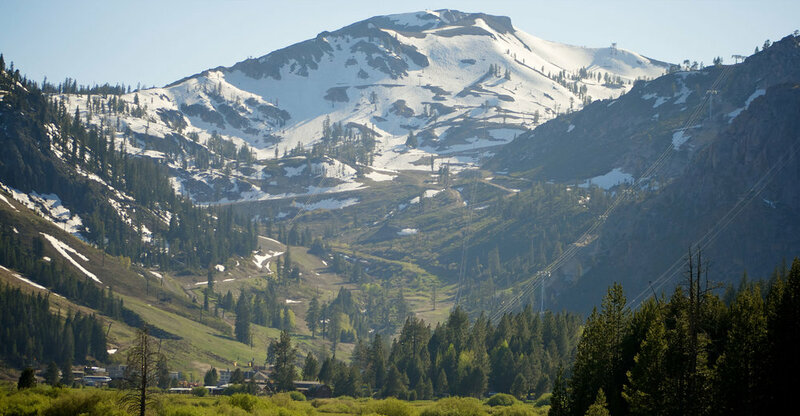 The Squaw Valley Ski Resort in Olympic Valley, California, improved their facilities with the addition of new boilers on a fully automated building management system. Our team installed controls, giving them full access to their heating system, including both their boilers and their snow-melt system. In addition, they added fully programmable thermostats to the fan coils and radiant heater zones. The updates will improve occupant comfort, reduce energy consumption and operating costs, as well as prolong the lifecycle of their utilities.